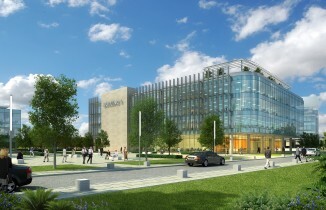 Health and wellbeing are integral to creating thriving communities, Calthorpe Estates has created Edgbaston Medical Quarter - a world-class medical and life sciences destination; with the new patient pathway services is makes access to best in class healthcare in Edgbaston easy. 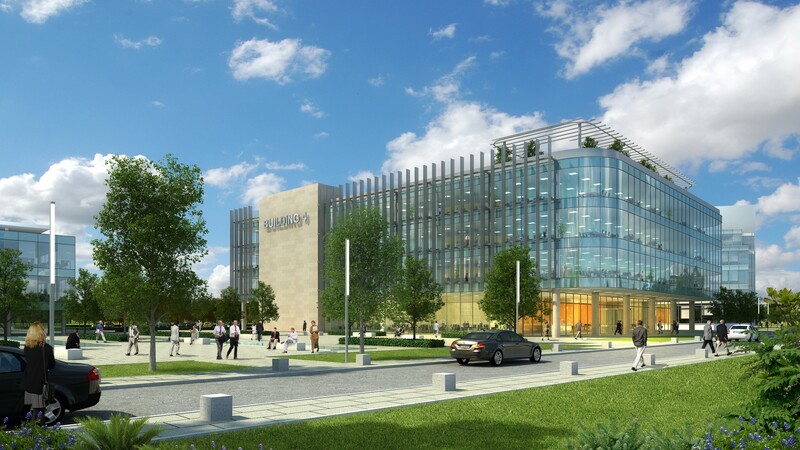 Calthorpe Estates is home to Edgbaston Medical Quarter, which boasts 64% of the city’s health care economy and offers a high concentration of assets – more than any other region in the country. 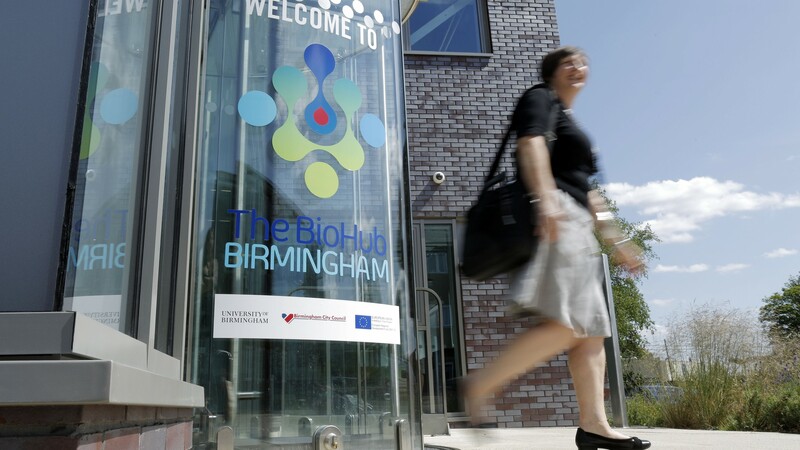 It is at the hub of the medical and life sciences revolution taking place in the West Midlands, within the heart of the UK. 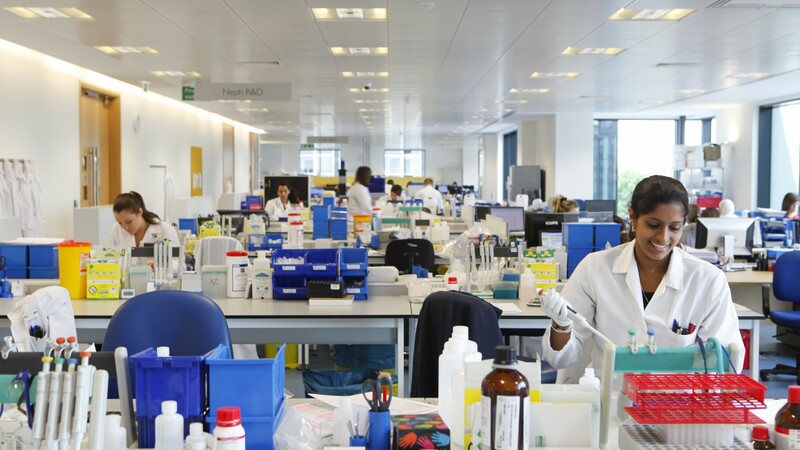 It is home to 27 life sciences specialisms with active research programmes and is Europe’s largest clinical trials centre and the ‘go to’ destination for more cost effective and rapid clinical trials. 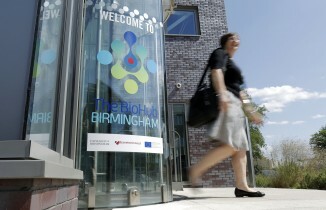 Located within walking distance of one another, many are at the cutting edge of world-class medical technology and involve leading practitioners and students from internationally renowned medical facilities including the University of Birmingham, Birmingham’s Woman’s Hospital, Birmingham Children’s Hospital, Biomedical Research Centre for Inflammatory Diseases and The Institute of Translational Medicine – all part of Birmingham Health Partners which is one of the lead centres in the 100,000 Genome project. 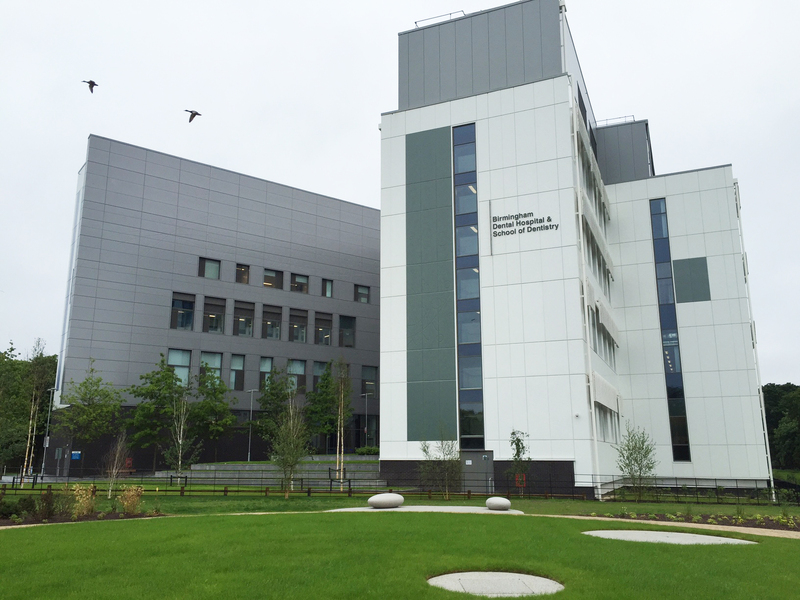 It also boasts the Queen Elizabeth Hospital Birmingham, New Birmingham Dental Hospital & School of Dentistry, The BioHub Birmingham, The Accelerated Trials Programme as well as the Rare Diseases and Personalised Medicine Centre – which is helping to improve diagnosis, clinical management and treatment of rare diseases. 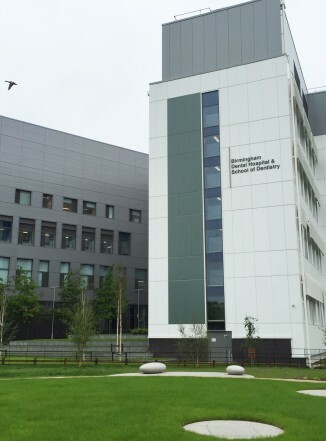 The area is home to West Midlands Academic Health Science Network, which is a catalyst and helps drive forward cooperation, collaboration and productivity between academia, industry and healthcare providers to accelerate innovation and improvement in the regions health and wealth. It has been responsible for the delivery of new innovation products and services such as Medstars, Re:cognition Health and Care Fertility. EMQ offers an unparalleled blend of existing medical buildings and health care development opportunities, coupled with strong collaboration, research and clustering, supported by a knowledgeable and well-connected community, within a central location that is directly accessible from Europe, USA, UAE and the Far East and just 90 minutes from London by train. For inward investment businesses wishing to relocate to the region there support available through Business Birmingham, which provides award-winning support to help businesses grow in the region, all for free. • Trauma: Centre for Defence Healthcare Engagement – the leading centre for dealing with military and civilian trauma cases, as well as delivering effective healthcare engagement, such as CitizenAID. 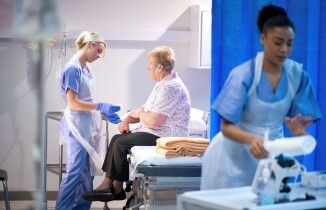 • Fertility: Care Fertility delivers the latest treatments for fertility issues. • London is 80 minutes away by train. 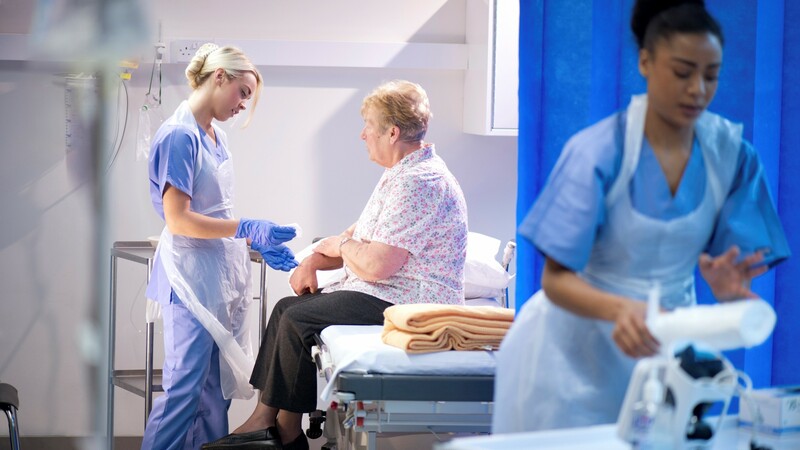 Edgbaston Medical Quarter’s new private patient pathway offers a door-to-door service, for complex healthcare treatments within Edgbaston, Birmingham. Private patients and referrers now have a choice of medical concierge options, with transparent costs, to access the best of UK medical treatments and affordable world-class healthcare. 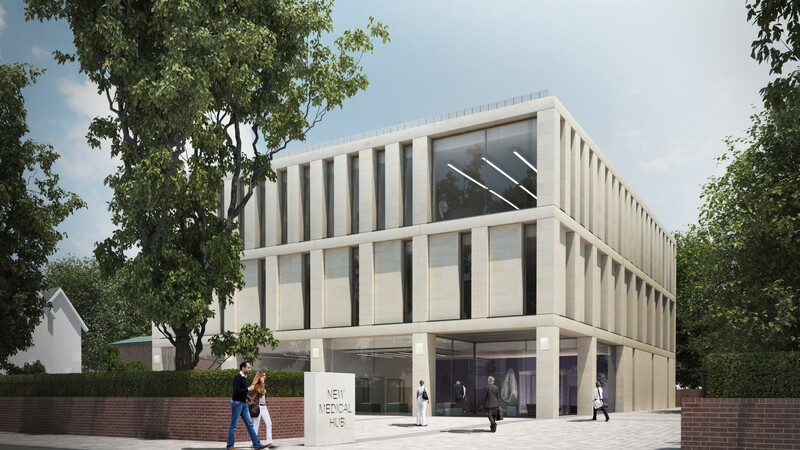 Located in the heart of the UK, Edgbaston Medical Quarter is attracting renowned hospitals, specialist care centres and eminent clinicians. The area is a beacon for medical excellence and has become an ideal location for international and national patients to seek treatment and undertake rehabilitation. 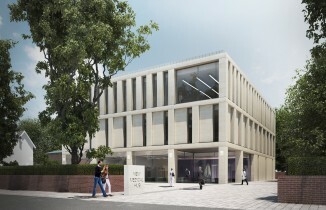 Edgbaston Medical Quarter, less than a mile from Birmingham City Centre, offers private patients healthcare excellence, value, and access to eminent clinicians and the latest cutting-edge treatments. 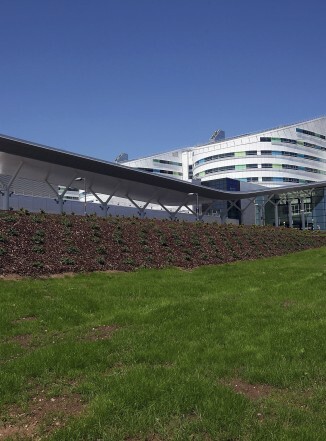 The medical facilities sit alongside thriving leisure and lifestyle communities, which means family members and companions can enjoy award-winning places to eat and a host of arts, leisure and sports facilities. It is also a culturally diverse and welcoming city, with beautiful green open spaces which are the perfect place to relax and recover. The new medical concierge services deliver a bespoke service and have been designed to guide patients through every aspect of their needs and help to take the stress away. 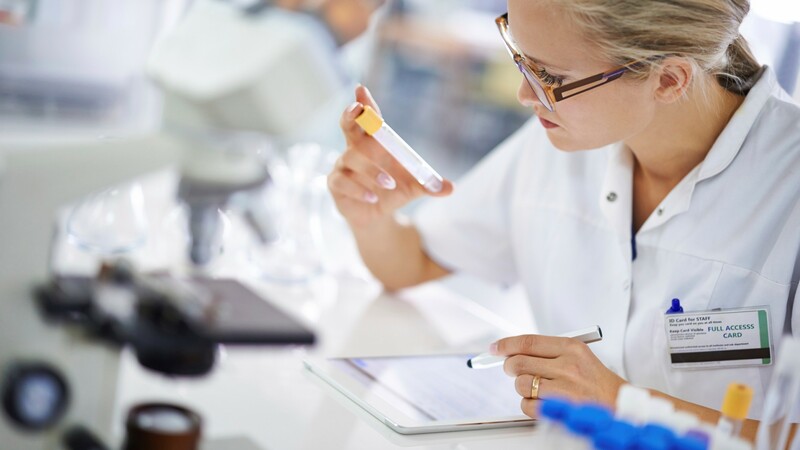 EMQ has over 27 healthcare and life sciences specialisms, it offers some of the best and most cutting-edge places to be treated in the UK, providing faster access to treatments and helping to save lives. 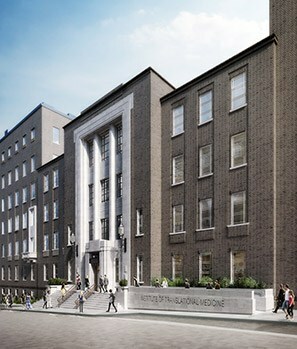 It has excellent medical and healthcare facilities that rival London. 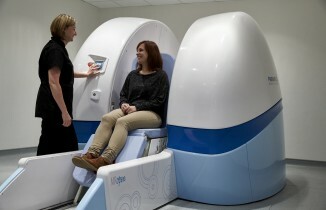 In fact, many of the clinics and leading clinicians are located in both cities. 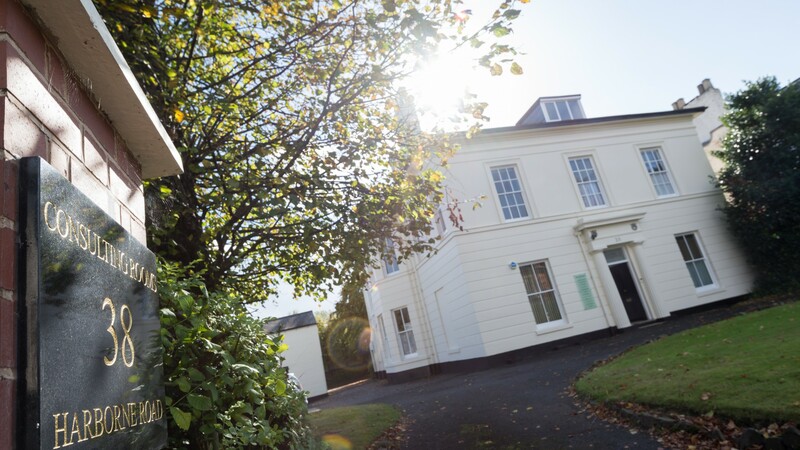 Many of the specialist clinics are within walking distance of one another, they offer patients access to some of the UK’s leading private clinics and eminent clinicians. 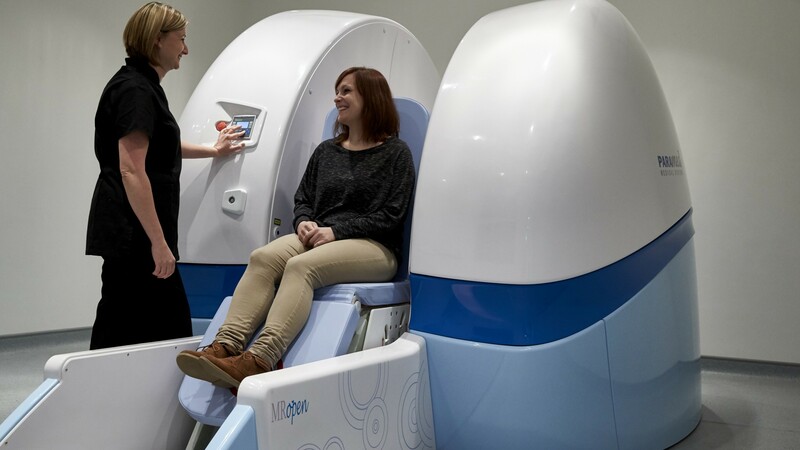 Specialist treatments are available for a wide range of conditions including oncology, orthopaedics, trauma, diabetes, fertility, mental health, addiction and rehabilitation. 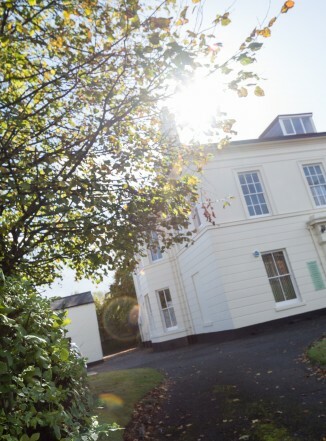 EMQ is home to a wide range of other medical specialisms including cardiovascular, osteopathy, dentistry, plastic surgery, aesthetics, ophthalmics and physiotherapy. The medical concierge services from Lexihealth and Medical VIP International, which sit alongside specialist medical travel agent, Meon Valley, offer a bespoke door-to-door service. Tailored to individual needs, they help guide patients through every aspect of the medical treatment, whether choosing the right consultant or arranging travel logistics, accommodation, lifestyle requests, right through to rehabilitation and repatriation. 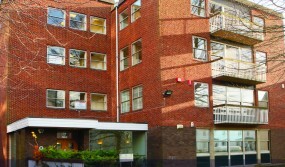 EMQ is the ideal rehabilitation and recuperation location; it is home to a range of specialist rehabilitation clinics. In addition, the area sits alongside a vibrant leisure and lifestyle destination with award-winning restaurants, world-class sports and shopping facilities, arts and cultural attractions, and over 570 parks with green open spaces. Choice of medical concierge and specialist travel services – offering bespoke services with transparent costs, to help take stress away from patients and referrers. Easily accessible location – located in the centre of the UK, Birmingham with its international airport offers direct flights from over 150 world-wide destinations including UAE, USA, Europe, China and the Far East. It is at the heart of England’s road and rail network; London is 80 minutes away by train. Wide range of accommodation – to suit individual patient needs, from high-end boutique hotels and 4 star luxury hotels, to serviced apartment and homes for families and longer stay patients. 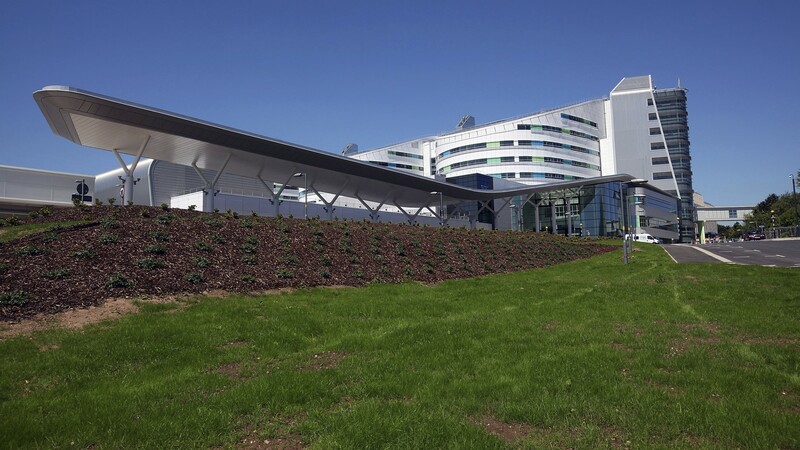 World-class hospitals, clinics and eminent clinicians – Birmingham is home to over 180 hospitals and special care clinics, offering the best of UK healthcare, at affordable costs. Patient recovery and rehabilitation – the ideal location for rehabilitation, with a choice of specialist rehab centres, which sit alongside a vibrant leisure and lifestyle destination with green open spaces. Repatriation and post treatment follow up – specialist travel and medical concierge services help to ensure patients are safely repatriated and receive follow up post treatment. A vibrant and welcoming location. Set within tree lined avenues with green open spaces within the Calthorpe Estate, and less than a mile from Birmingham city centre, the healthcare and medical facilities sit alongside a thriving leisure, lifestyle, commercial and residential communities. 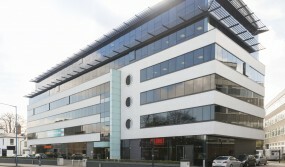 The area is home to Edgbaston Village, with many character buildings and award winning places to eat, including Michelin starred Simpsons restaurant, The Edgbaston, The High Field gastro pub, Blue Piano South Asian restaurant, El Borracho de Oro Spanish tapas restaurant, in addition to The Physician Brunning & Price pub restaurant Boston Tea Party café and Laghis Deli. Furthermore, there is also a wide choice of places to stay and relax. These are complimented by a choice of high end places to shop and relax, including OKA and Neptune home stores. Within Edgbaston there are a host of arts, leisure and sports facilities to include Edgbaston Cricket Stadium, Edgbaston Priory tennis and sports club and Edgbaston Golf club. A green city – Birmingham has been voted a Top Mercier UK city for quality of life and is the greenest city in the UK, boasting over 570 parks, green open spaces and 6 million trees. An affordable city – It is a liveable and dynamic city, which is easy to get around and is very affordable in terms of access to healthcare and cost of living. 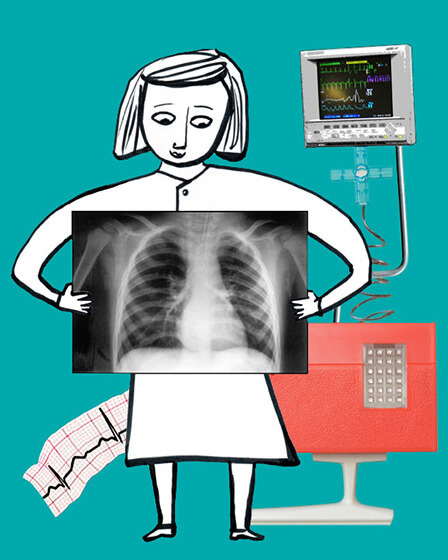 The cost of living is up to 60% lower than London and patient costs can be up to 40% less. A welcoming city – Birmingham is a welcoming and cosmopolitan city with over 40% been from ethic minorities, of which 21.8% are Muslim. A desirable city – The region is home to a wide array of shopping including the Bullring, Grand Central and high-end Mailbox, whilst Bicester Village is less than an hour away. Birmingham boasts superb sporting, arts and cultural facilities, internationally recognised sporting venues such as Aston Villa Football Stadium, Birmingham Athletics Stadium, to name but a few. 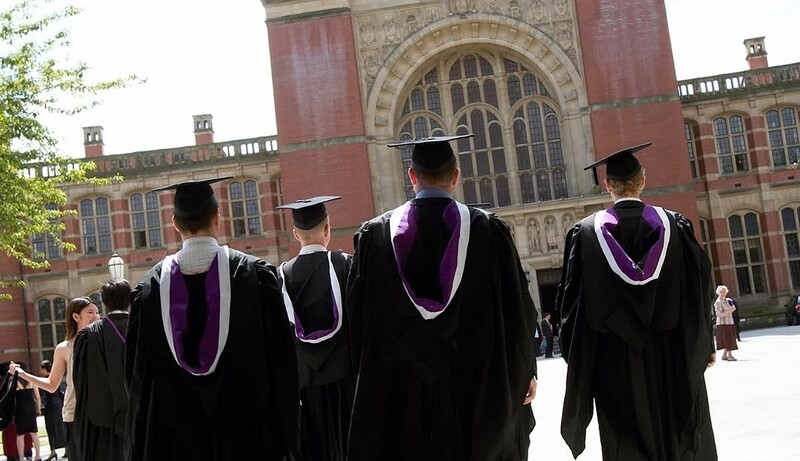 It is complemented by arts and cultural attractions such as the Library of Birmingham, Symphony Hall, the Bramall Concert Hall, Town Hall, Birmingham Museum & Art Gallery and Birmingham Hippodrome theatre whilst Stratford Upon Avon is 45 minutes drive away. Furthermore, the area boasts six Michelin starred restaurants and a cosmopolitan dining scene.